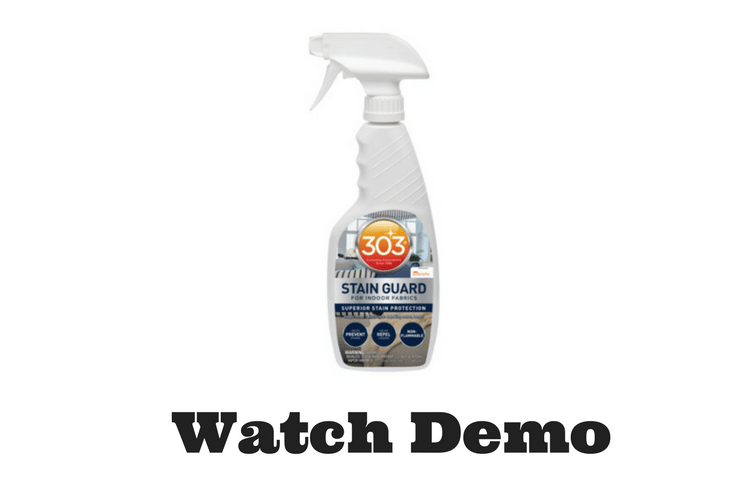 303® Stain Guard for Indoor Fabrics is rated 4.8 out of 5 by 23. Rated 5 out of 5 by Captain Rick from Good Stuff My truck seats and carpet were a bit dirty, mainly from my Greyhound's love for riding along. 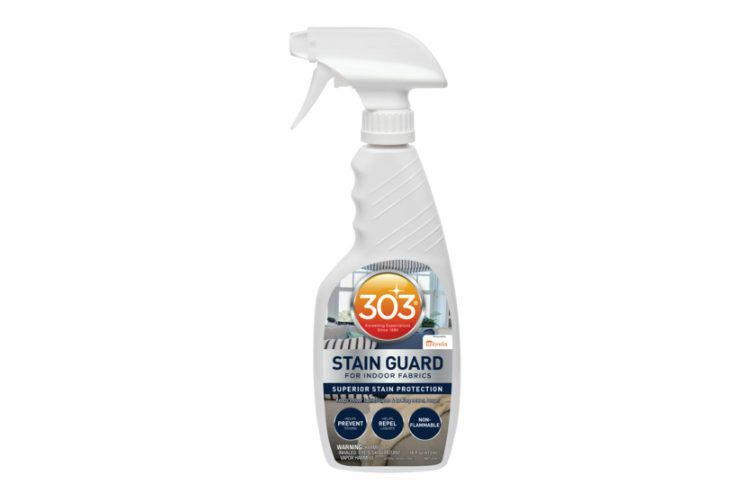 I used another great 303 product to clean up everything and gave it a couple days to dry out good. Applied Stain Guard and tested with a little water. Yep, it beads right up and rolls off. The dog jumped in with muddy feet, as usual and afterwards the mess wiped up easily with no stains. I used the rest of the spray bottle on my living room couch and it works fine there too. Not sure how long it will last, but will update this review (if I remember). I'm sold - good stuff!! 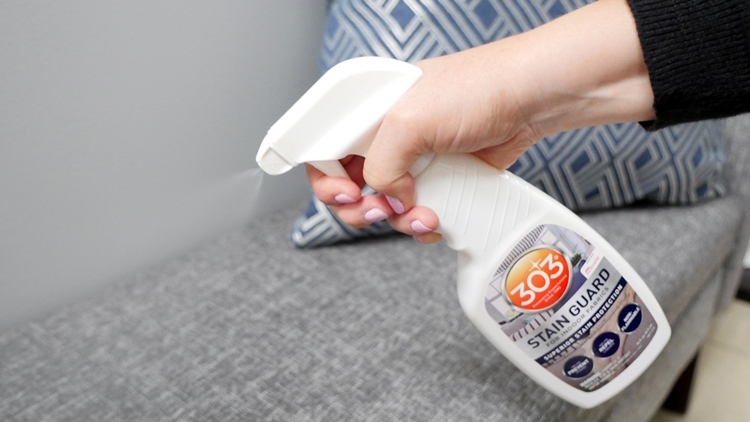 Rated 5 out of 5 by Junkzoo from Best I've seen Stain Guard does not have any smells/odor when applied, and after testing it's claim to repel water/liquids when it was applied to a new loveseat , water beads off and I imagine the same will happen with any other liquids or stain causing materials. 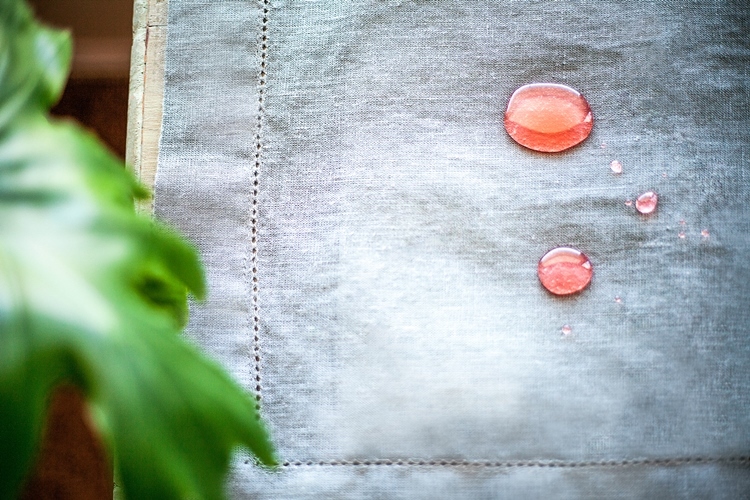 Will retest on a section of old fabric and/or a upholstered chair that is due to be tossed, with things that would leave a stain. So far I'm pleased with the product, and as stated already, it does not have a offensive smell/odor to it when applied, like some other products I've used of this type. 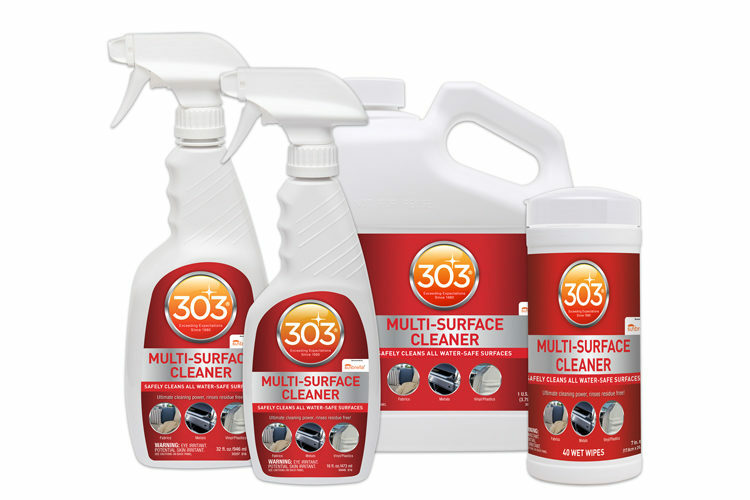 Rated 5 out of 5 by BobS163 from Money Saver This product isn't a product that an immediate review is really valid. This is more of an over time tested product. 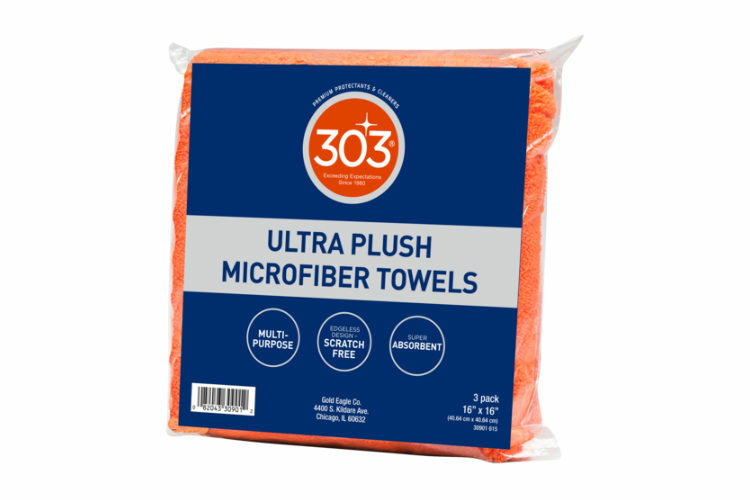 That being stated, with pets and grandchildren this product will save a bunch of money over time. I have deep cleaned one couch and followed the directions. I then spilled a little coffee on one cushion which rolled right off the cushion with no saturation. I will do a time tested review in a few months but so far it works amazingly. Rated 5 out of 5 by Pacecar68 from Works really great! We had purchased furniture for our family room. 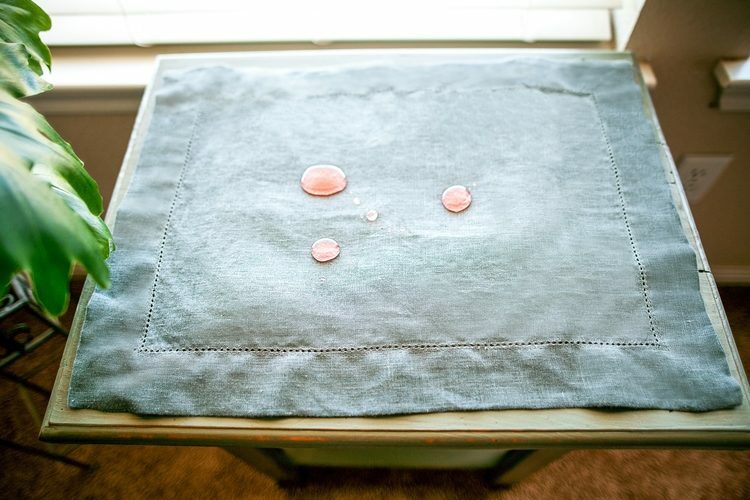 I decided to see if the material was treated by dropping a few drops of water on it. Much to my surprise the water soaked in! 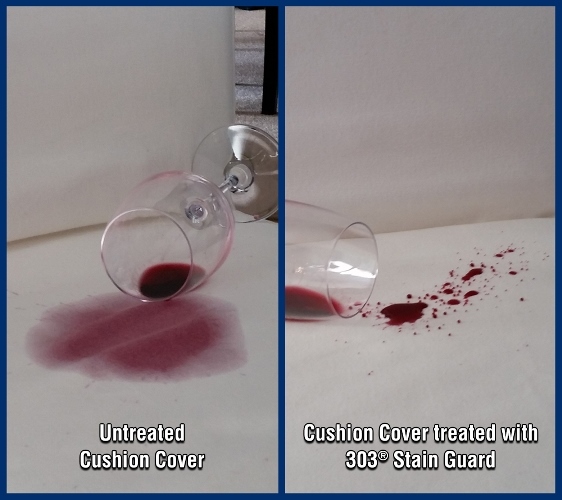 I decided to treat the fabric and purchased the stain guard. 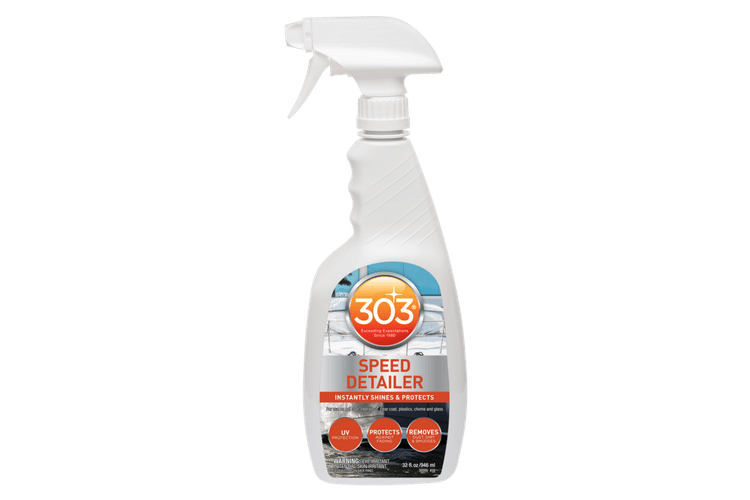 It was easy to apply and after drying repelled water perfectly. I am very satisfied with the results. 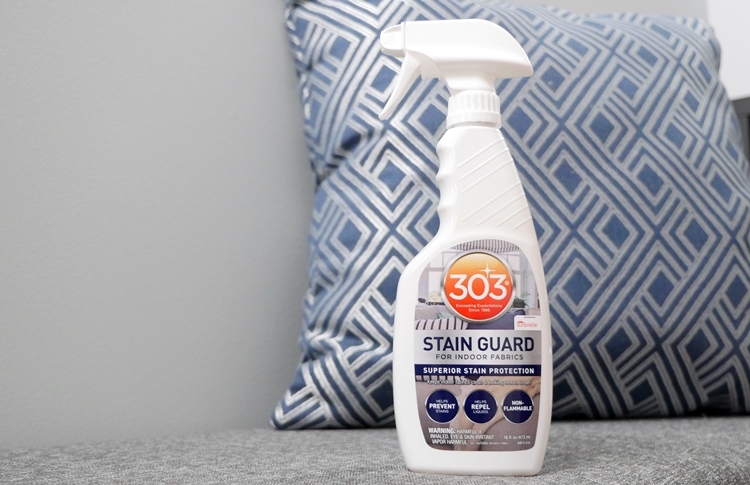 Rated 5 out of 5 by carkrazy352 from great protection I have tried this on a test piece of fabric before using it on the fabric seats of my new car . The test has worked out better than I expected. I have not done the complete interior as of this date because my wife has needed to be out of town with the car.